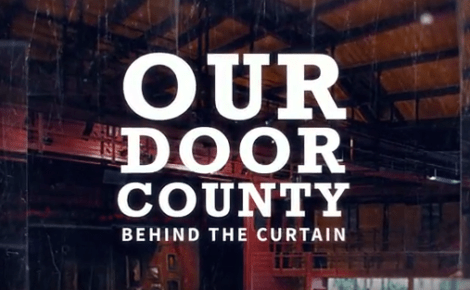 In our latest video for the Door County Visitor Bureau’s “Our Door County” series, we explore the awe-inspiring Door County landscape and night sky. 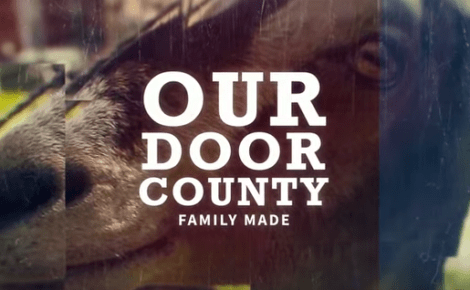 Director Brett Kosmider mixes interviews with local naturalists and star-gazers with incredible time-lapse footage of the Northern Lights and star-filled skies of the Door County peninsula. 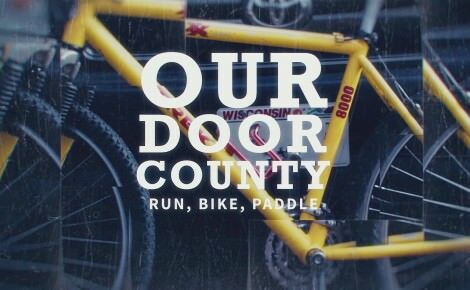 Our own Myles Dannhausen, a Door County native now living in Chicago, talks about the special impact that the peninsula’s natural beauty has on those who grow up there. Lukas and Heather Harle Frykman contributed incredible photography and video of night sky and aurora borealis. “We see many stars that people from the cities have never seen at all,” says John Beck of the Door Peninsula Astronomical Society. David Udall of the society speaks to the emotions of seeing that sky. “You look up and realize that we are just a grain of sand in the cosmos and that’s an emotional thing,” he says.